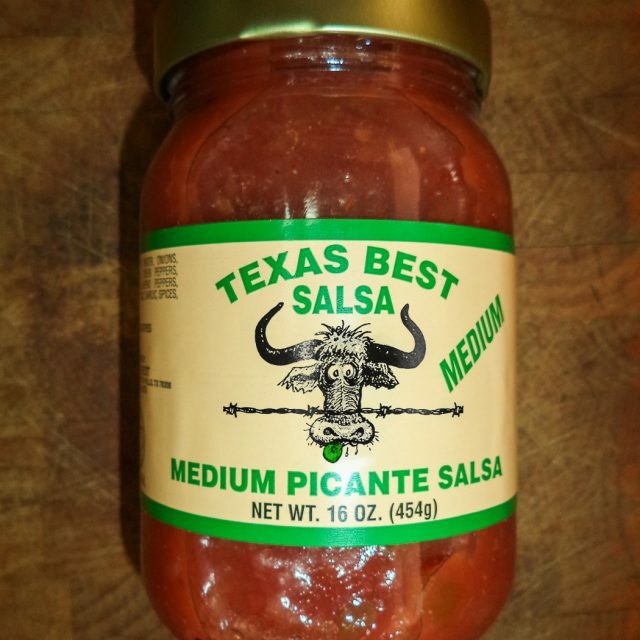 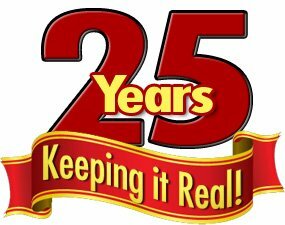 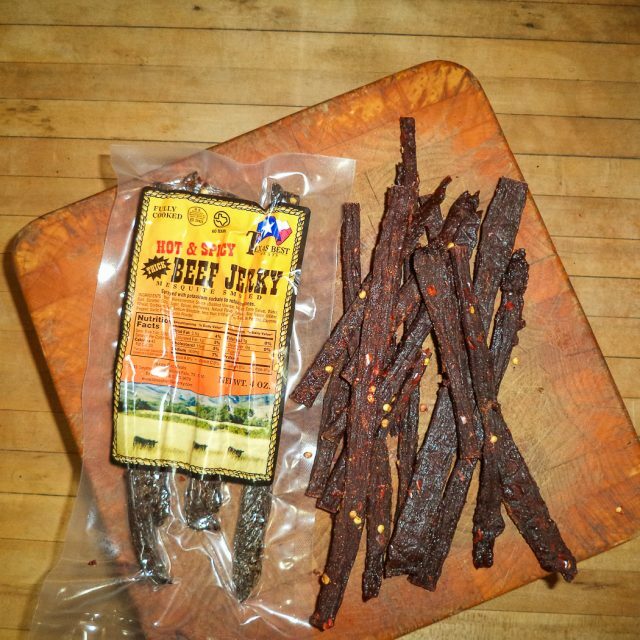 Texas Best Beef Jerky - Beef Jerky, Sausage Sticks, Salsas, BBQ Sauces, BBQ Rubs, Seasonings, Marinades, Smoked Cheeses | The Best Beef Jerky in Texas! 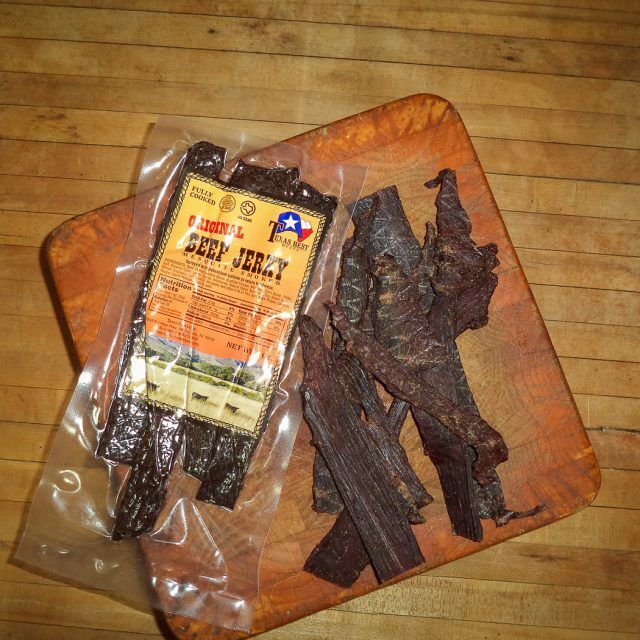 The Best Beef Jerky in Texas! 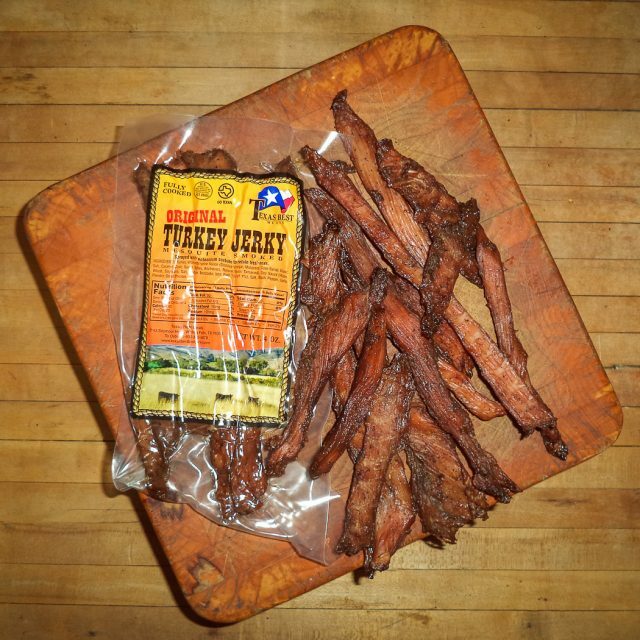 Texas Best Beef Jerky is prepared in our own USDA-Inspected facility located in Wichita Falls, Texas and can ship anywhere within the United States. 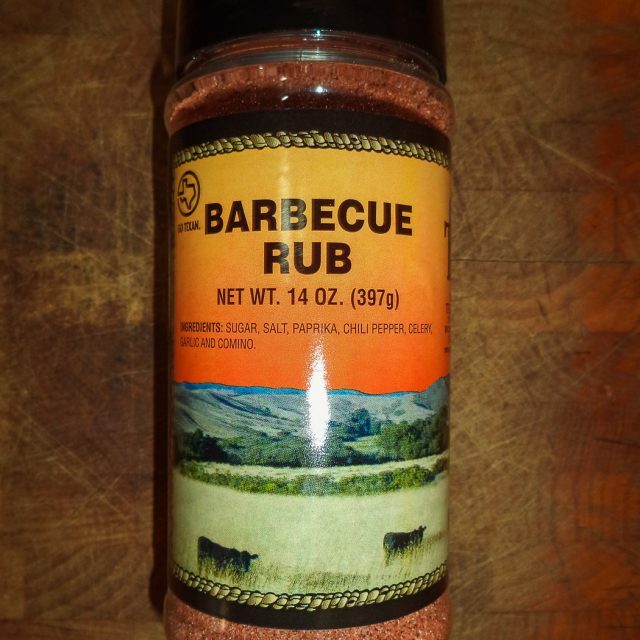 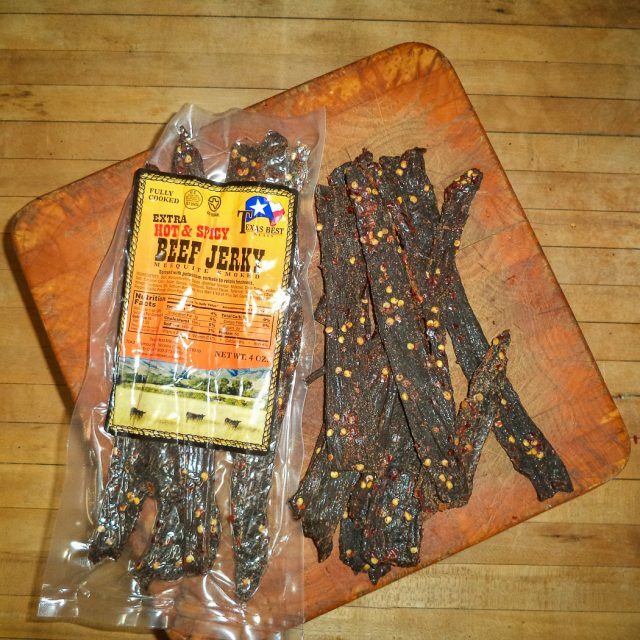 We offer: Beef Jerky, Sausage Sticks, Salsas, BBQ Sauces, BBQ Rubs, Seasonings, Marinades, Smoked Cheeses. 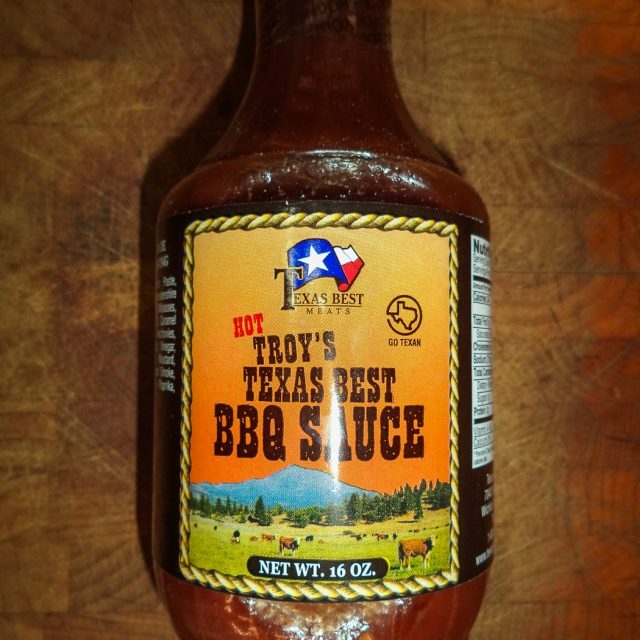 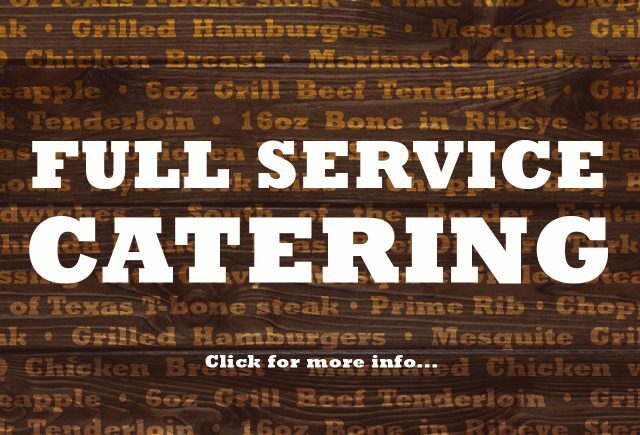 Texas Best Meats offers: Beef Filets, Sirloin Steaks, T-Bone Steak, Ribeyes, Ground Beef or Patties, Chuck Roast, Chuck Steak, Pork Chops, Stew MeatBacon, Breakfast Sausage, Chicken, Chicken Fried Steak. 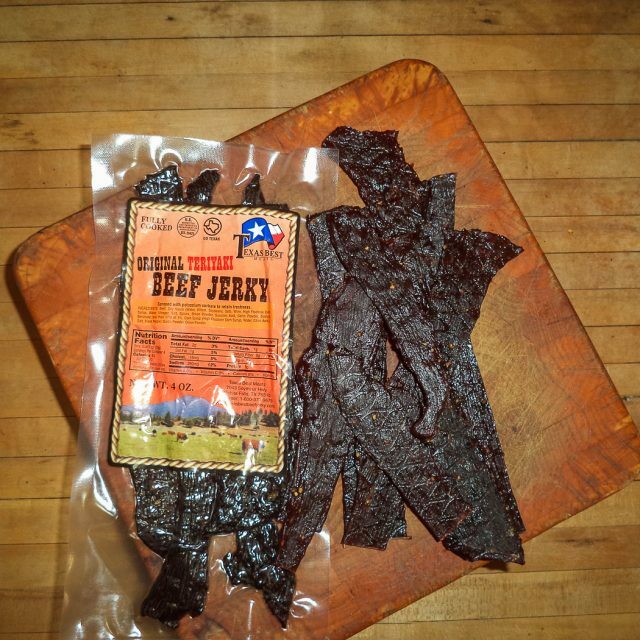 HOT Beef Jerky, thick cut, 4 oz.